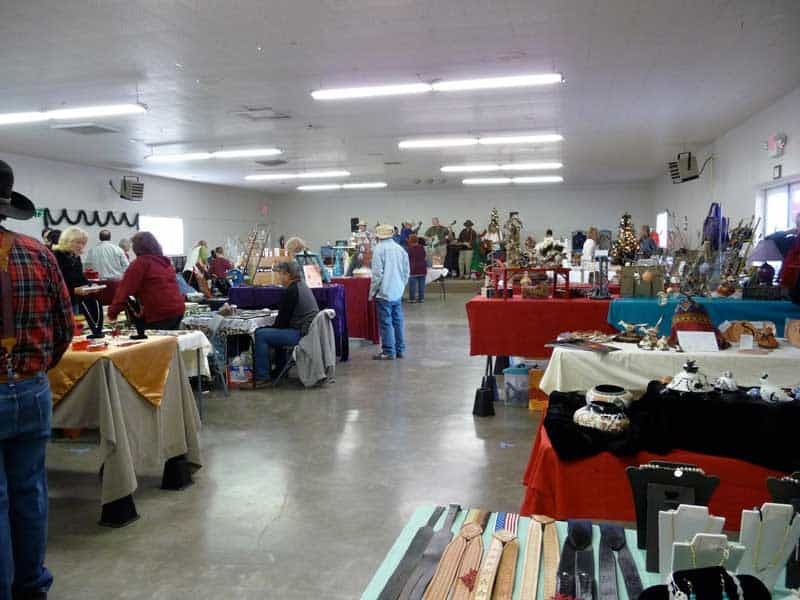 Managed by the City of Elephant Butte, this venue is available for craft shows, fishing tournaments, or other types of events. Weekly exercise classes are currently held at this location. Classes at the Community Center were created for seniors, but IDs are not checked and all are welcome. $10 per month for as many classes as you want to take, due the first time you show up in any given month. 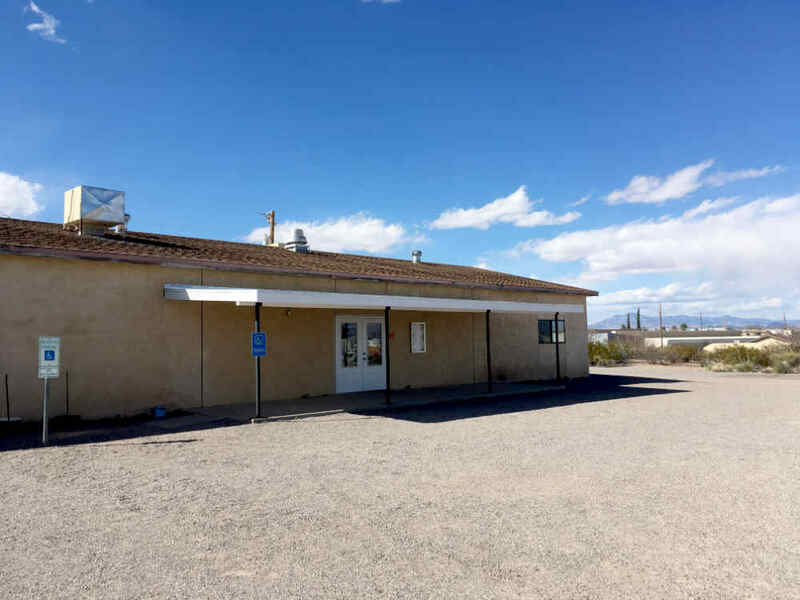 The rental includes access to a kitchen with refrigerator and 255 chairs. $75 deposit is fully refundable if the room is left as it was found.